From Wikipedia, the free encyclopedia. 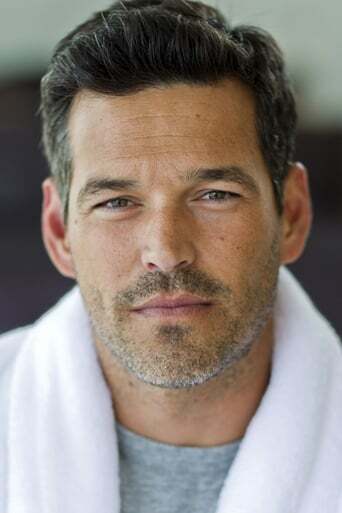 Edward Carl "Eddie" Cibrian ( born June 16, 1973) is an American actor. 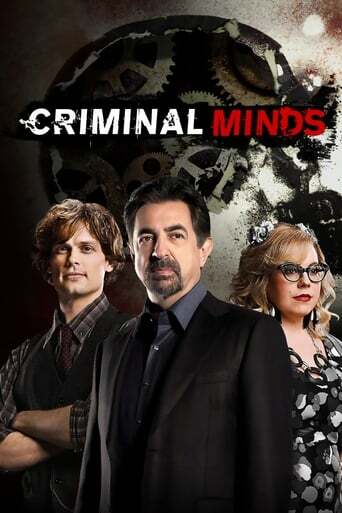 He is best known for his roles as Russell Varon in Invasion, Jesse Cardoza in CSI: Miami, Jimmy Doherty on Third Watch. Description above from the Wikipedia article Eddie Cibrian, licensed under CC-BY-SA, full list of contributors on Wikipedia. Jun 16, 1973	in Burbank, California, U.S.